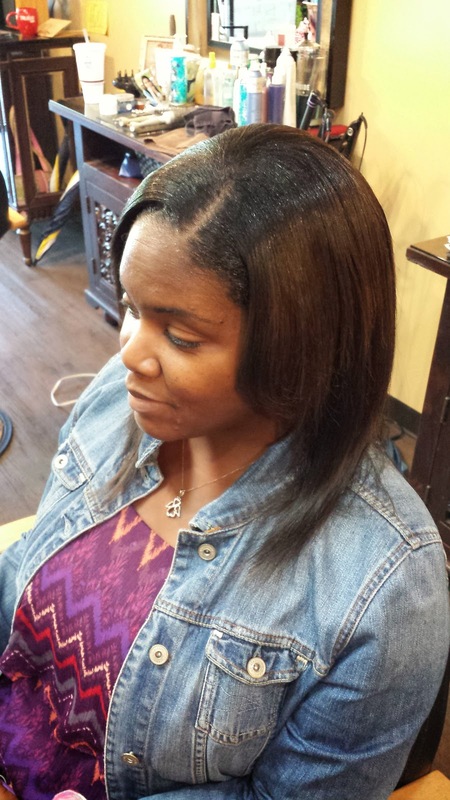 Sew-ins are a great way to help your hair grow if you find yourself in a rut. 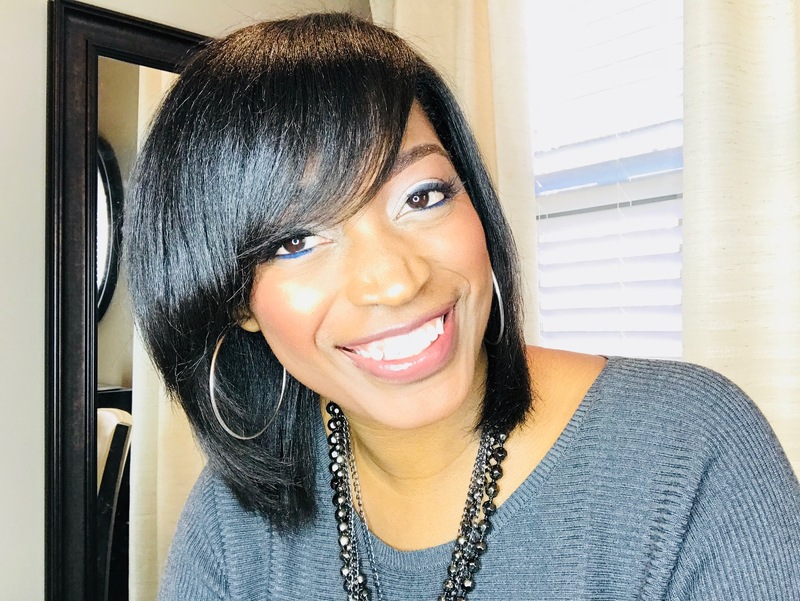 This client in particular wanted one because they were so convenient as far as styling and to give her real hair a break. 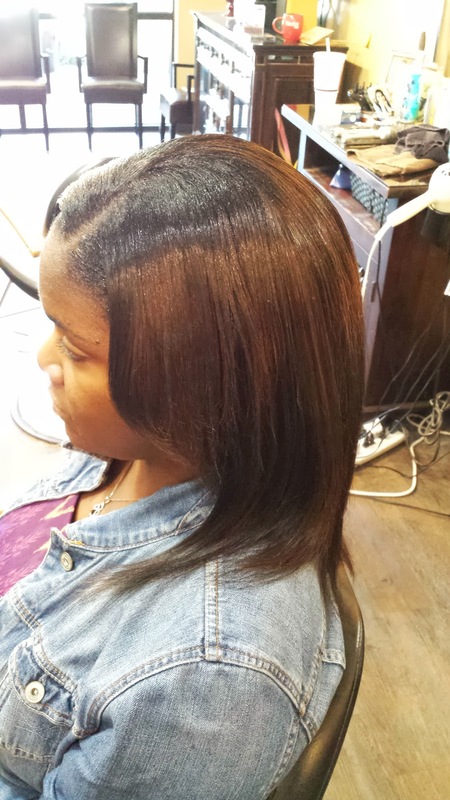 These pictures are showing her sew-in. The hair is a little bit longer than her hair but natural enough to fool a stranger. 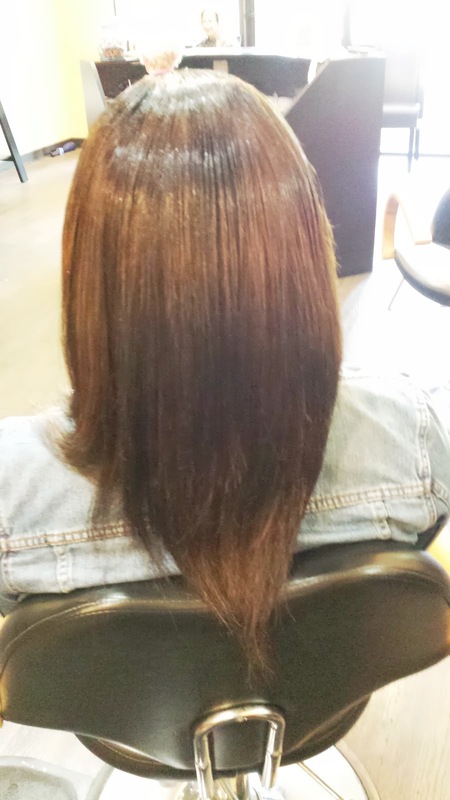 She kept her hair in the sew-in for about three months. In three months the average person will see about one and a half inches of new growth. 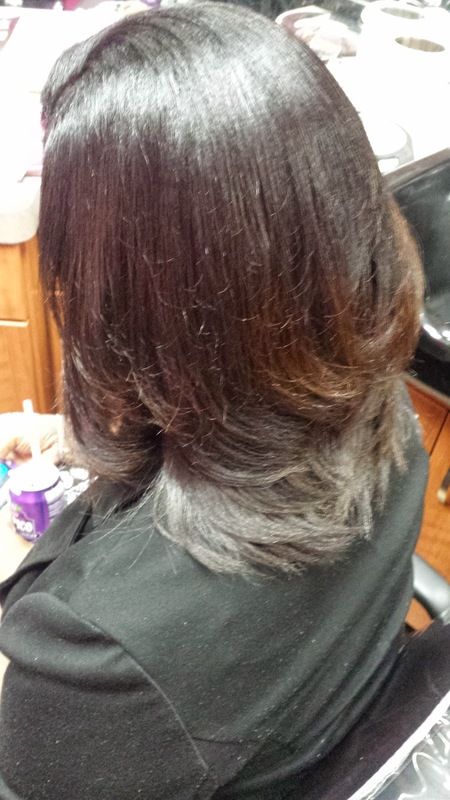 After three months she took her sew-in down and we did a relaxer. 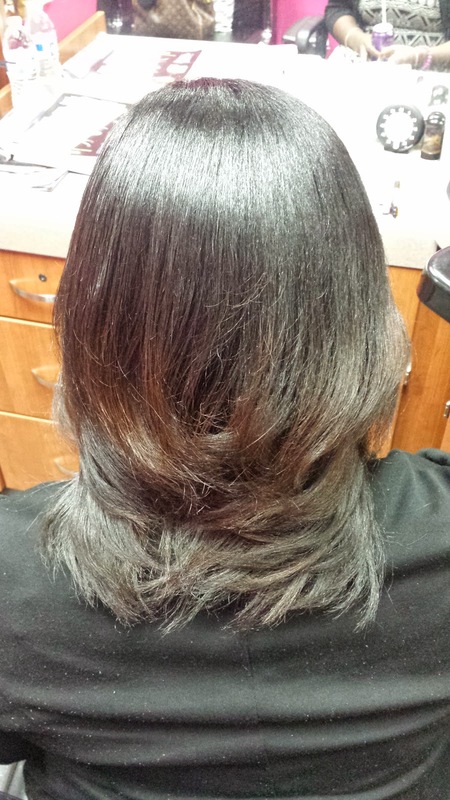 Her hair grew really fast, she had over two inches of new growth. Her hair is healthy and she did not suffer any breakage. Of course there was shedding because her hair had been braided up for three months so that was three months worth of hair that shed but just did not have anywhere to go. This results in what appears to be a lot of hair coming out but it is completely normal. 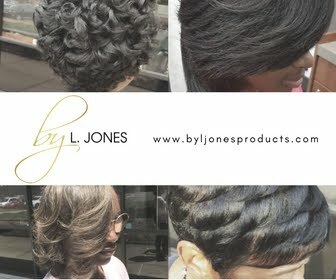 As of right now she is going to wear her real hair for a while since she has had two sew-ins back to back. 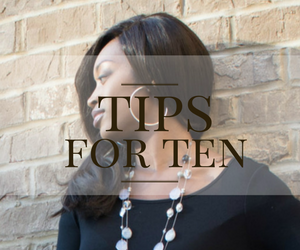 Sew ins are a great way to help your hair grow because you are not doing anything to it and therefore allowing it do nothing but grow. 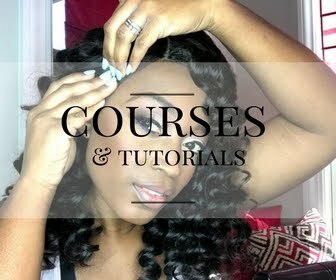 To take care of her hair she will wrap it nightly and not apply any more heat.